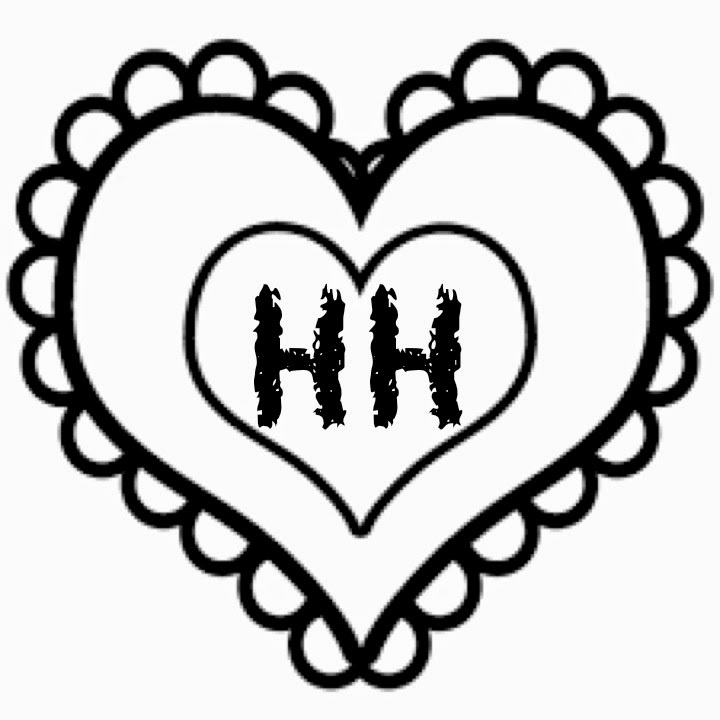 I am using the Hazelnutt House FB page as a platform to keep readers updated of my new entries as well as showcase hair accessories and knick knacks that I intend to sell. 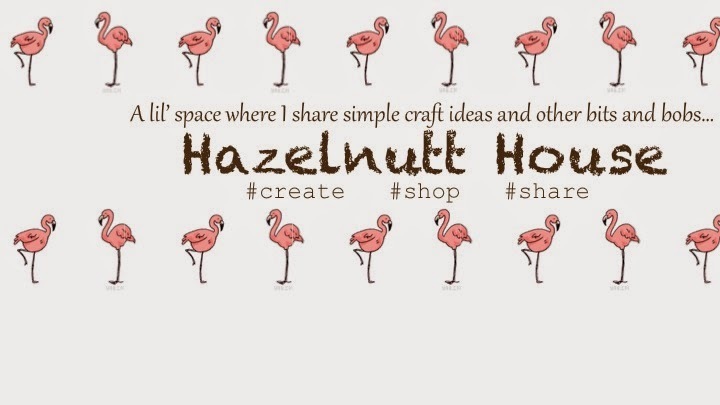 Please supper Hazelnutt House by liking the page (",) Thankie!! !